Bangalore is home to a number of man-made monuments. People from all over the country visit these monuments to witness a rich cultural heritage. Alok Bhartia, the travel enthusiast credits the pleasant weather and beautiful roads of Bangalore to make every journey far more entertaining and spectacular. Originally built by Kempegowda in year 1537, the Tipu Sultan Fort was later modified by Haider Ali using granite stones. It is located in a crowded market, representing artistic talent of the past. It is named as Tipu Sultan Fort, because the construction work of this fort was completed by Tipu Sultan in 1791. The two-storied structure has pillars, carved arches and balconies. The famous art gallery houses historical paintings, photos and carvings. Recognized as one of the beautiful gardens of India, the Lal Bagh botanical garden was also constructed by Haider Ali and modified by Tipu Sultan. The glass house in the garden only adds to the charm. The 240 acre garden has more than 1800 species of plants, herbs and trees. 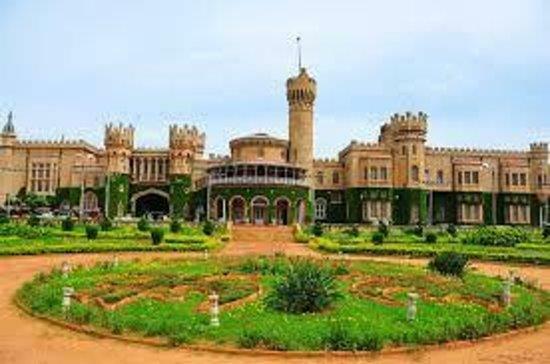 In the year 1994, Chamaraja Wodeyar constructed the Bangalore palace at the center of the city. The Tudor style construction with gothic windows, turrets and wood carving stands out from a distance. The 430 acre land has some beautiful gardens and it conducts exhibition and concerts. 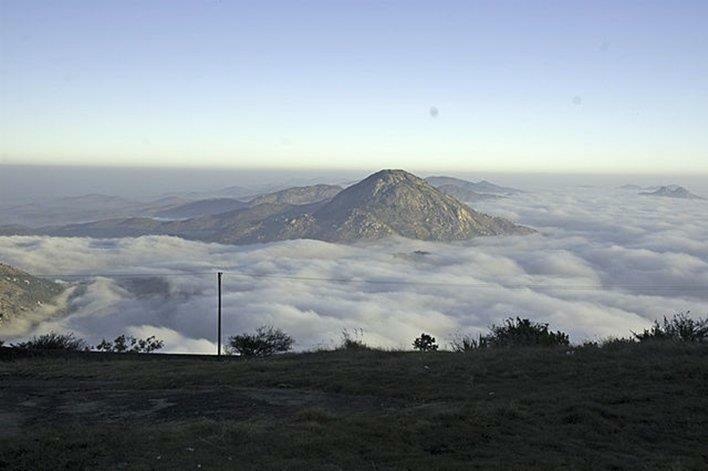 This is a place which Alok Bhartia strongly recommends for adventure enthusiasts. It is a perfect location to enjoy nature's beauty. A couple of rivers originate from these hills. The climate is very pleasant almost throughout the year. You can also find a playground for children with a number of facilities. 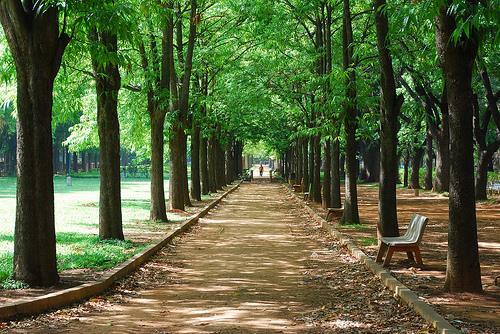 The chief engineer of Mysore 'Richard Sankey' constructed this park across 300 acres of land. You will love this place as it is well maintained, with massive green parks offering a beautiful walk away. The park gives a different look when the lights are turned on during the evening. 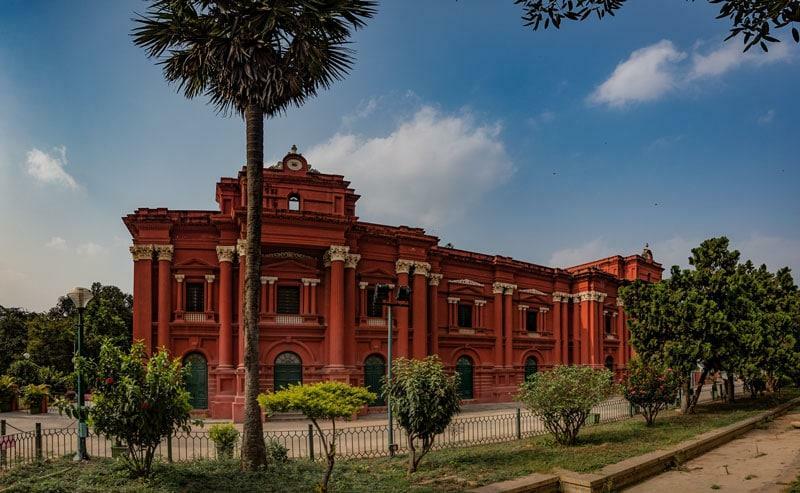 Built in 1886, the museum has its own charm and appeal. The 18 galleries in the museum have antique jewellery. Amazing sculptures and old painting will take your breath away. 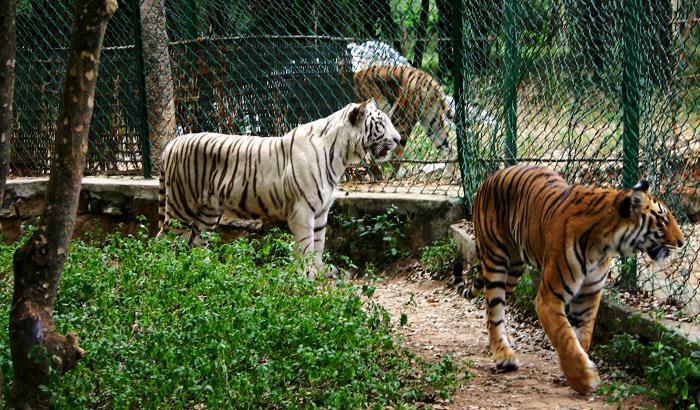 The wildlife lovers will surely enjoy a visit to Bannerghatta national Park, especially during the summers. Importance of wildlife conservation and eco-tourism is promoted by this national park. 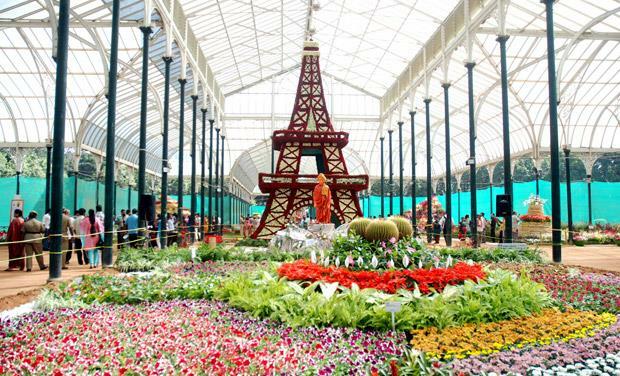 A zoo and a butterfly farm has also been created in the middle of Champakadhama hills. If you love trekking, you won't miss this place at any cost. It is home to Asia's first hydro-electric power station. A trekking distance of 2 km will take you to the top of the hill through lush green surroundings. Alok Bhartia suggests to visit this place from June to September, as you can enjoy the best view of waterfall around this time. On my visit to Bangalore I visited ISKCON (International Society for Krishna Consciousness) Temple Complex which is located on the Hare Krishna Hill in Jayanagar. Dedicated to Lord Krishna, it is one of the largest ISKCON temples in the world. This is also one of the top pilgrimage sites & tourist places to visit in Bangalore.